Presenting a special, glow-in-the-dark holo-foil miniseries event: the ThunderCon Live Special (Part 3 of 3)! 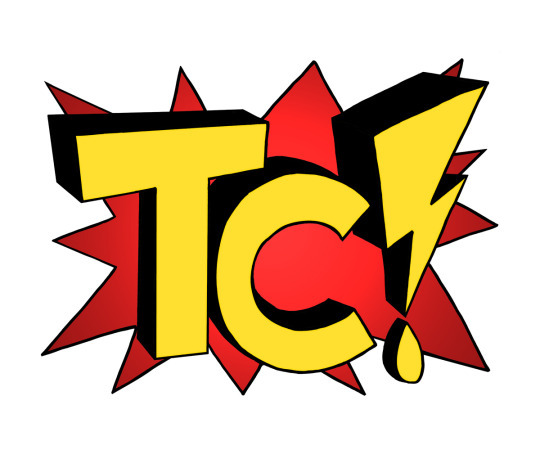 We had the pleasure of sitting on three panels during ThunderCon on October 25th, so for the next few days we’ll be sharing those as some bonus episodes! 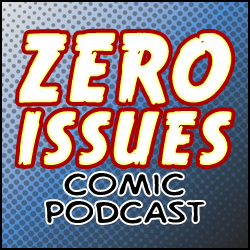 Today: Kyle, Bry, and Merk are joined by Mandy Osipenko of the podcast series LittleGeekLost to talk all about creating webcomics and podcasts!